Julianne Parker is Board Certified in Consumer Bankruptcy Law by the Texas Board of Legal Specialization and limits her practice to Bankruptcy matters. She received her undergraduate degree in Political Science from Northwestern State University of Louisiana, where she was an officer for the Student Government Association, Student Union Governing Board, Sigma Kappa Sorority and many other organizations. She was named in Who’s Who Among American Colleges and Universities. She obtained her Juris Doctor from Louisiana State University, where she was a semi-finalist in the Moot Court Competition. 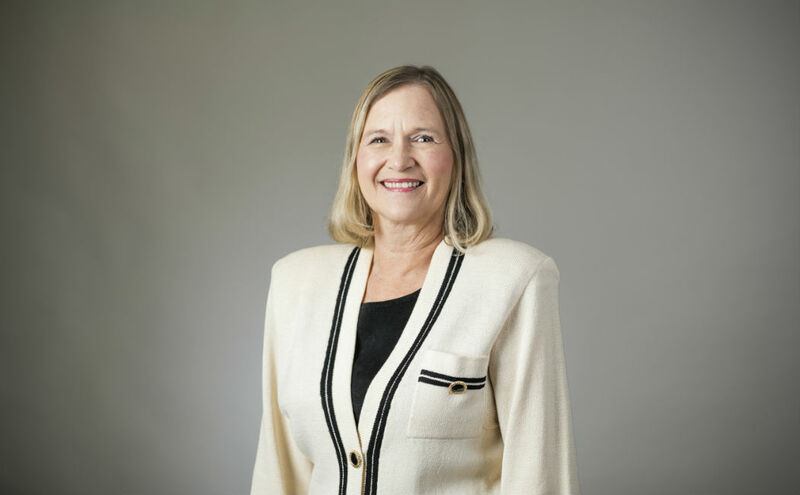 She is a former member of the State Bar of Texas Bankruptcy Law Section Council and the Texas Board of Legal Specialization Bankruptcy Law Exam Commission. She is a current member of the Texas Board of Legal Specialization Bankruptcy Paralegal Exam Commission. She is a frequent author and speaker on bankruptcy related matters. She believes that consumers need aggressive but reasonable and respectful counsel in bankruptcy matters. In her spare time, she enjoys travel and dining.